It's crunchy! It's zesty! It's unique and maybe the tastiest all-in-one condiment you've ever tried. 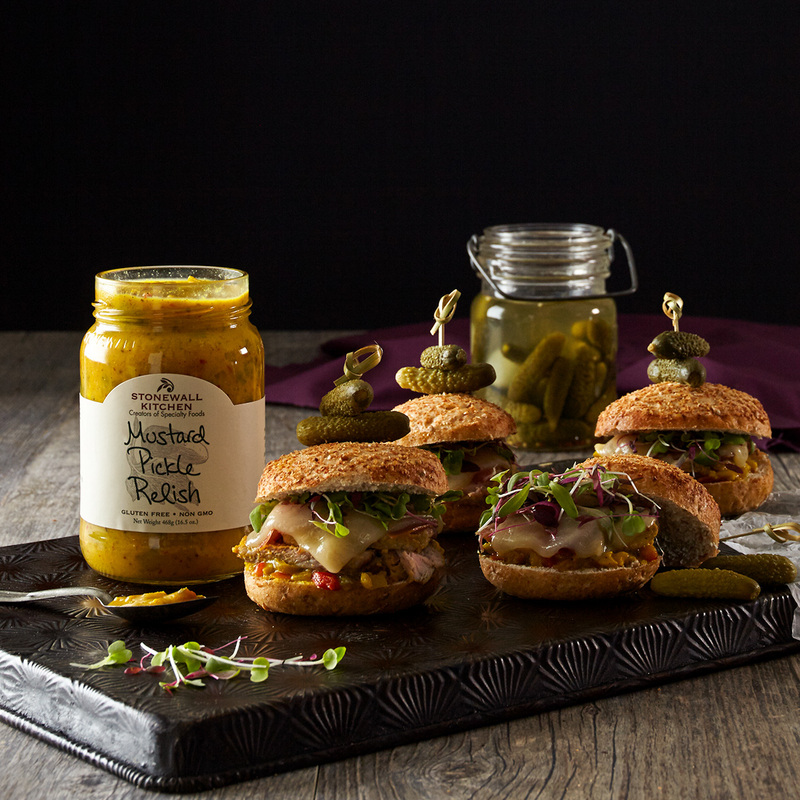 Made with crisp cucumbers, flavorful green and red bell peppers, yellow and green zucchini, onion, tangy mustard and spices, it perks up potato salad, is super on sandwiches and of course, it's a hotdog's best friend. 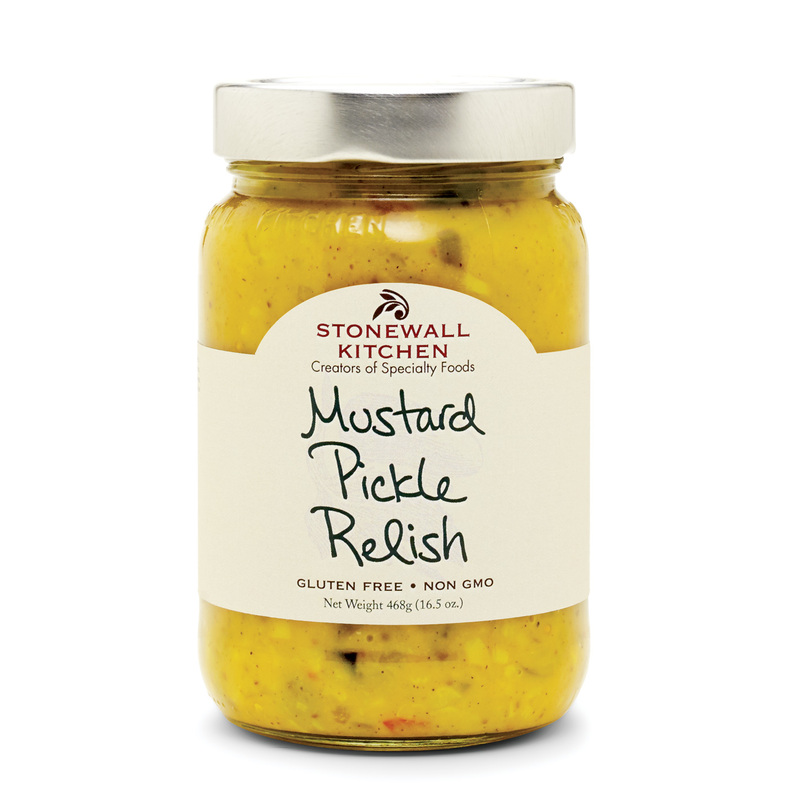 From pantry to picnics, this could be your new go-to condiment. It's what relish should be!